Everyone meet Adam and Jasmine. We’ve known these two for a few years and we’re happy to tell you that they’re expecting a great little boy, or girl ☺ They don’t know what they are having and they are going to keep it that way until the big day. How cool is that? We are so happy for you guys and can’t wait to see your beautiful baby. Beautiful pictures. So excited to hold our grandbaby! Beautiful pictures of everyone! So excited Baby A is soon to be here! Both of you look amazing in these pictures! Your doggy looks like it’s just has happy! Can’t wait to see part two of these pictures when the baby has arrived! Congrats to you both on this wonderful blessing! Very nice pictures!! Congratulations Adam & Jasmine on the expected arrival of your new little “Bundle of Joy”! What gorgeous pictures! Your subjects and the lighting are just beautiful!!! So glad Maggie got to be a part and play big sister:) Can’t wait to meet and spoil Baby A! What a beautiful family, love all the pictures!! Beautiful pictures. I love the scenery. 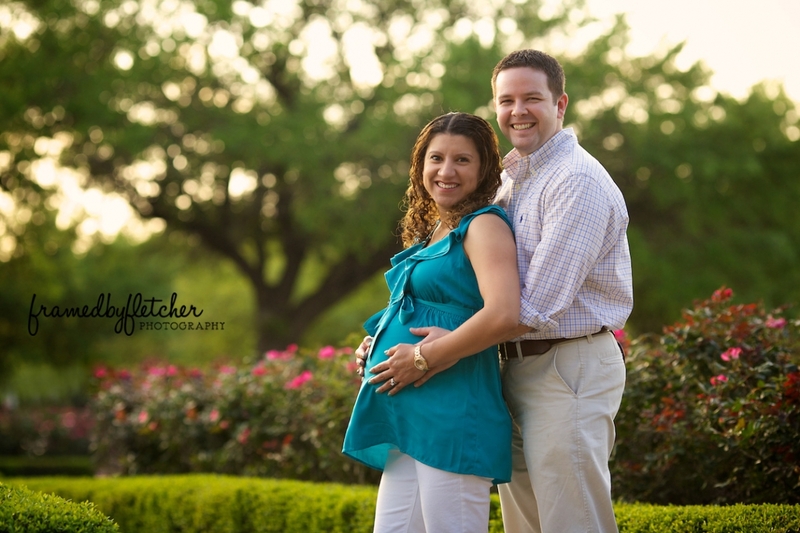 Awesome pics guys – can’t wait to meet the little guy/gal!!!! Wonderful pictures make for wonderful memories. Enjoy this time and the time to come. My favorite is the last one!!! Even Maggie is smiling!!!! Awwwww!! I love the pics!! AWWW Love the pics,can’t wait to meet Baby A! Beautiful pictures! I can’t wait to meet my niece/nephew!!! Great pictures!!! I love all of them!!! Can’t wait to meet the new addition!! !